Xiaomi’s 2016 flagship devices may seem old when placed next to the more-modern Xiaomi flagships like the Mi Mix 3, but they’re still perfectly usable devices thanks to having a decent amount of RAM, storage, and battery capacity. 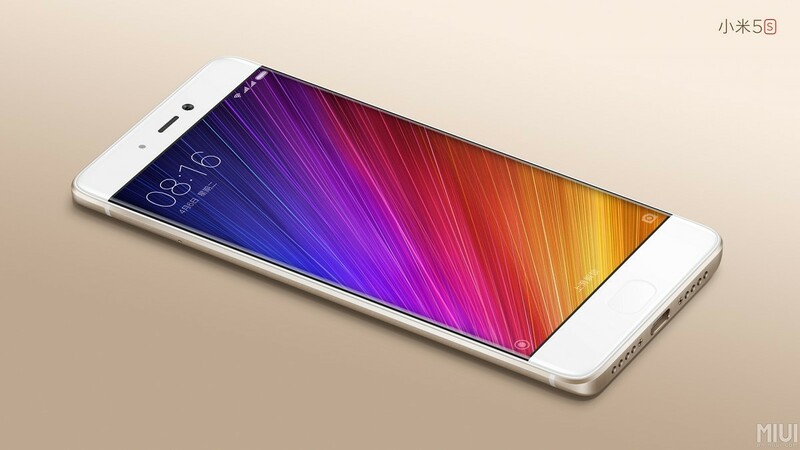 The Xiaomi Mi 5s with its Qualcomm Snapdragon 821 mobile platform, up to 4 GB of RAM with 128 GB of storage, a 3200 mAh battery, and a 12MP camera launched with Android 6.0 Marshmallow in late 2016, and the only thing outdated about the device at its launch was the software version. Fortunately, the Mi 5s quickly received an update to Android 7.0 Nougat with the MIUI 9 rollout. Over a month ago, the device received an update to MIUI 10 with all the cosmetic and functional changes in tow, but it was still based on the Android 7.0 Nougat release. Now, the device is receiving another MIUI 10 Global Stable update: this time, based on Android Oreo (8.0). Given that this makes the device’s second major Android update, the Android 9 Pie update is likely not coming to the Mi 5s. However, it’s still possible that Xiaomi will support the device with a MIUI 11-based Android Oreo update in the future. For now, you can update to the latest MIUI 10 Global Stable Android 8.0 Oreo release by downloading the recovery ROM from the link below. You can sideload it via MIUI Updater or via TWRP. Thanks to XDA Recognized Developer yshalsager for the link!